The first photo is a beautiful sunset from Mikkeller Baghaven, overlooking central Copenhagen with the parliament roof visible. 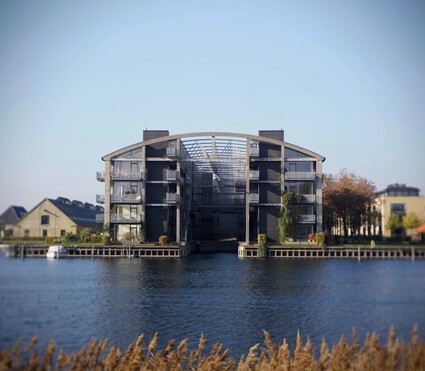 The second photo is of, what is now, the “Torpedohallen Luxury Residence” but was a fifties torpedo boat plant. 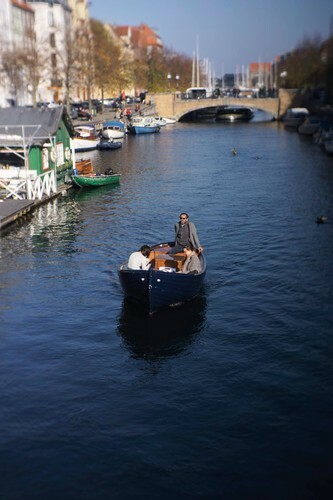 The third is of canal life in Copenhagen. 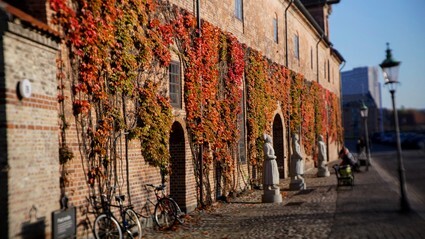 The last photo is the “Kongernes Lapidarium”, or Christian Ⅳ’s Brewhouse, adorned with beautiful ivy.